Schedule your Big Green Egg test drive today. 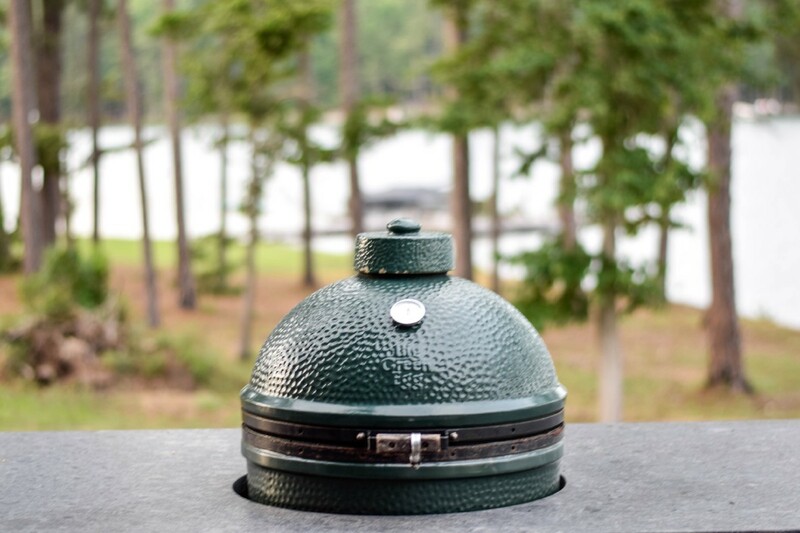 Widely acclaimed as the original American-designed ceramic cooker, the Big Green Egg® was derived from an ancient clay cooking device known as a “kamado”. The area’s largest selection of composite outdoor furniture! Breezesta boasts a lifetime warranty available in 20 colors! Also, Eclectic Furniture Company’s Heavy Line is built locally and designed to withstand the elements! We also offer a wide array of Apparel and Gift items! 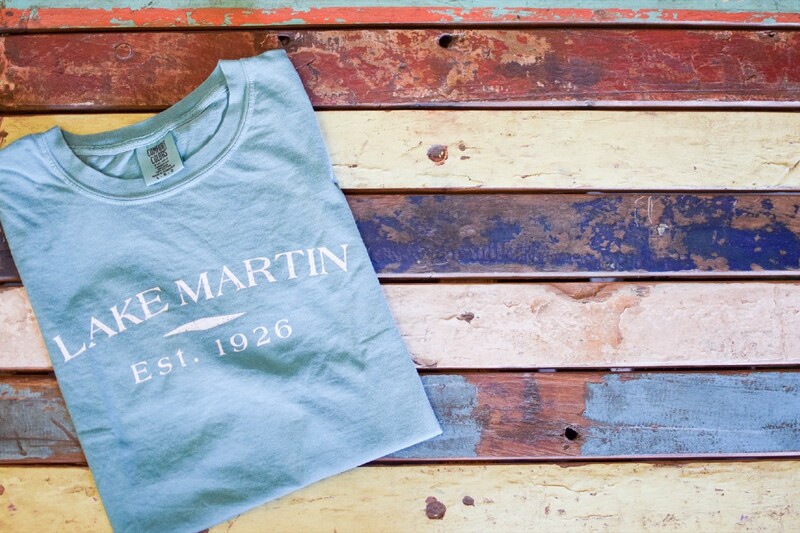 We have everything you need for your stay from lake gear to t-shirts! Plus, we offer many unique items from local artisans and makers. Thank you for taking time to check out our site! 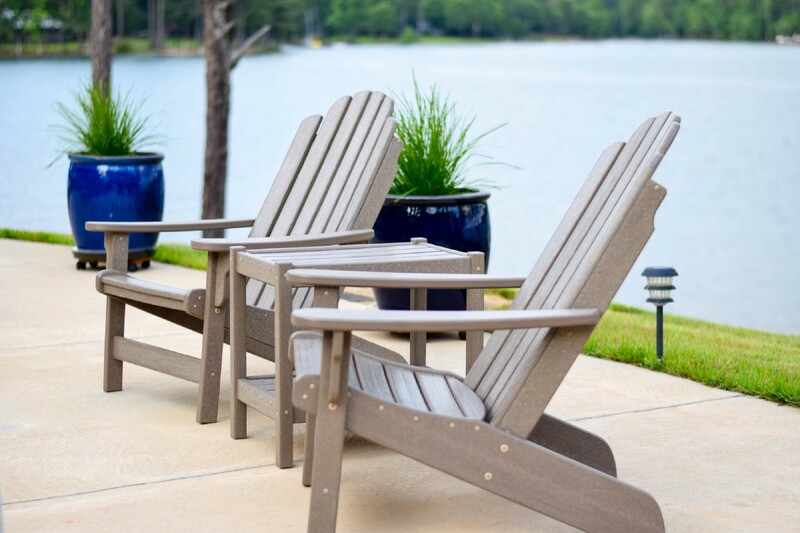 As you will see, we are passionate about lake living and providing our customers with the highest quality products available to help them enjoy Lake Life a little more. We are family owned and operated, and have lived, worked, and played on Lake Martin for most of our lives! Although we mostly serve the Lake Martin area, we can ship all over the United States. So please let us know if there is anything we can do for you! Family owned and operated by Jason & Scott Lett as of 2013, Lake Martin Mini Mall is conveniently located on Hwy 63, just north of Eclectic, AL. We offer a wide selection of concrete pottery; including water fountains, statuary, planters, and more! We also have an indoor mall full of furniture, clothing, decor and more….as well as being home to the Big Green Egg! How about an email address? What's a good phone number?